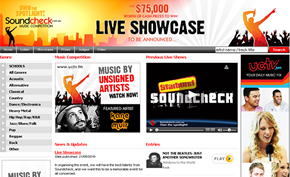 The greatest online talent discovery network, exposing new and emerging artists to the music industry across a range of platforms. 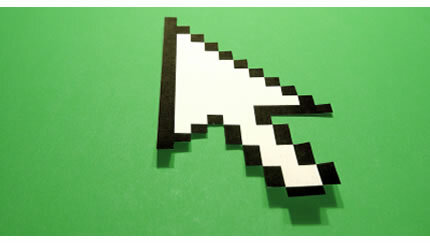 Online competitions, showcases and fantastic prizes to be won. 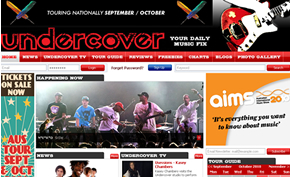 Australia's first interactive music magazine, featuring news, reviews, profiles and interviews from around the world. 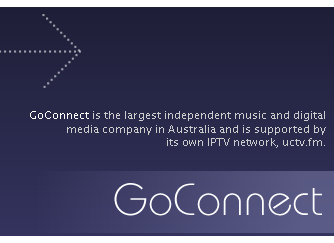 Your leading music IPTV channel, streaming exclusive programming on your TV, PC or smart phone. 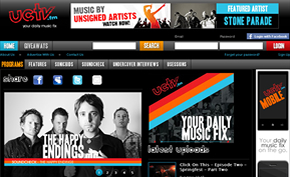 Discover the latest news, celebrity interviews, great music, and unseen classics on-demand. Supported and streamed also via Sony's Bravia digital TV units. We are always on the lookout for talented staff.